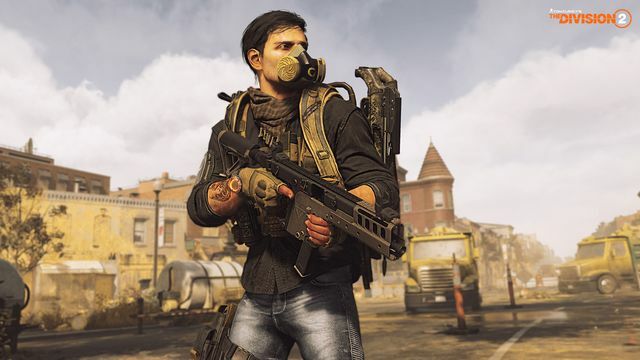 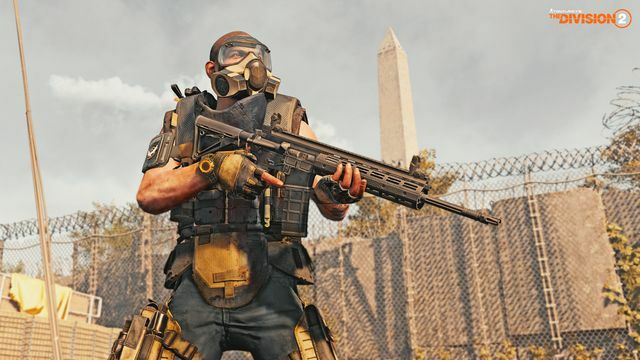 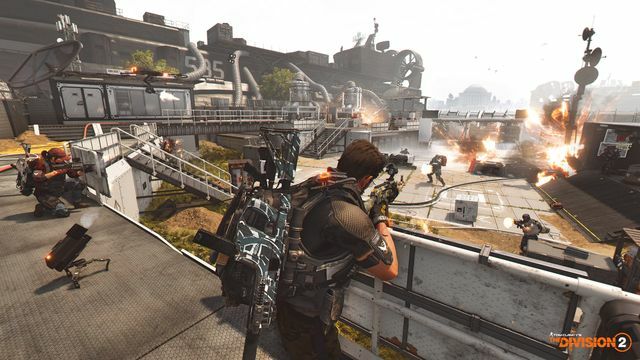 The first free planned update for Tom Clancy’s The Division 2 is now live on Xbox One, PS4 and PC. 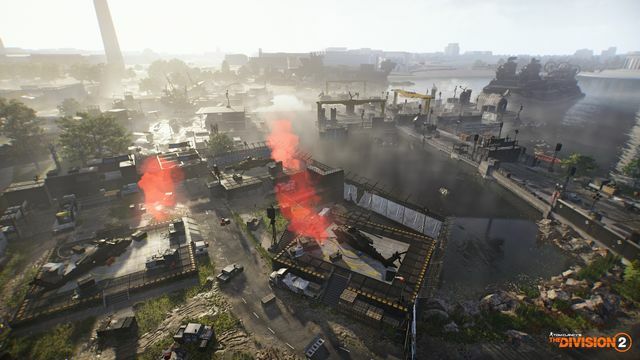 Tidal Basin is part of Invasion: Battle for D.C. and includes the first 8-player raid in the history of The Division, plus there’s a brand new specialisation to unlock in the near future. 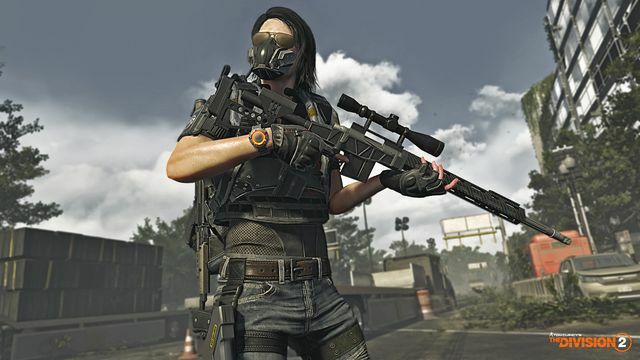 As part of the update, all players will also have access a new PVP map called Fort McNair. 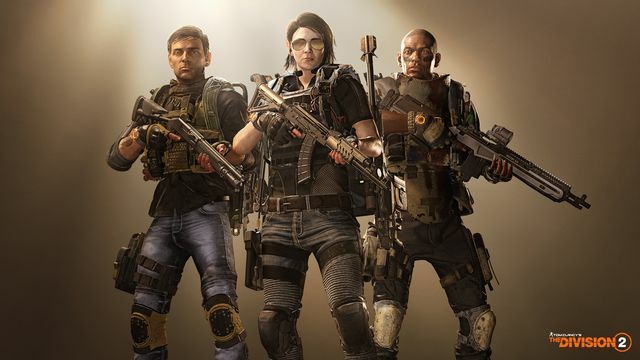 Operation Dark Hours is the toughest of all challenges: an 8-player raid that will test the teamwork of the most experienced agents, coming April 25th.